Highly mischievous phone/key chain accessory. 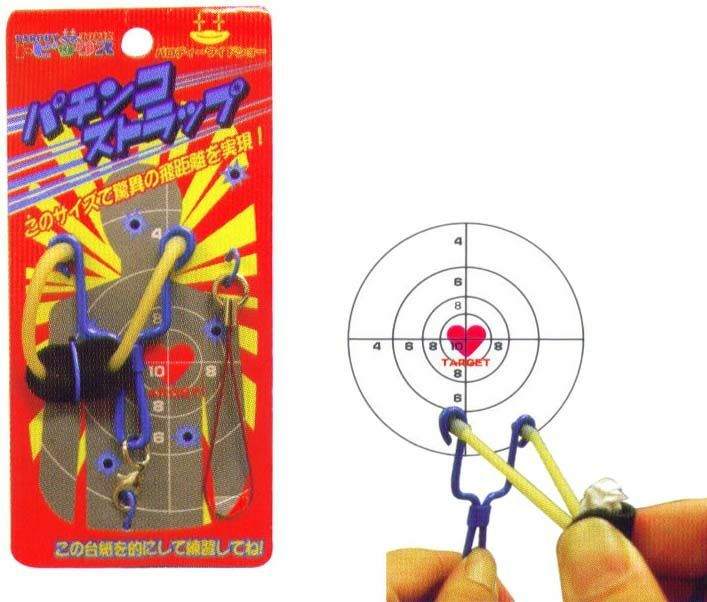 Made from metal and rubber this mini catapult is made to be used and is very effective! Hang it from your phone, key chain or bag. Catapult is 6cm (2.75") without the strap.